Wimmer Motorsports and Harrison Burton are ready to kick off the 2019 season this weekend at SpeedFest with the Champion Racing Association (CRA). While it’s only been a little over a month since Burton was on track, both the North Carolina driver and his crew chief are ready to get rolling in the new year. 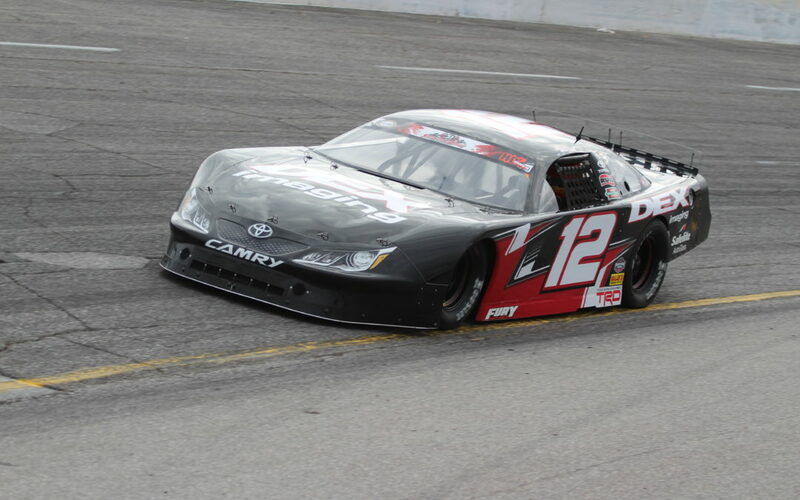 Burton has always showed speed at Crisp Motorsports Park, the home of SpeedFest. Two years ago, he and Wimmer took the checkered flag and in 2018 he was leading the event when a mechanical failure ended what could have been a repeat victory. Burton and Wimmer are coming off a strong run at the Snowball Derby where they appeared to be a car to beat all weekend. Despite a lower finish than they hoped, the speed in their new Fury racecar has them excited for SpeedFest this weekend. Wimmer Motorsports will also continue its relationship with Josh Brock starting at SpeedFest. Brock, the 2018 CRA Champion, is set to kick off his 2019 campaign in the CRA event at Crisp.